Residents of Chicago in Washington Heights can handle the “Windy City” weather, but their belongings might not be able to handle Chicago's wild seasons quite as well. 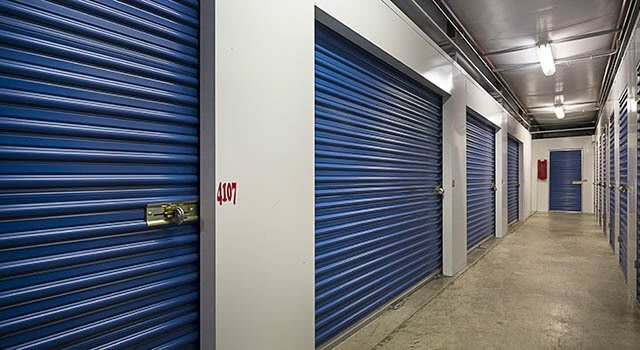 To protect your belongings, Metro Self Storage offers climate-controlled storage units. There are several factors to consider when deciding whether or not you need climate-controlled storage. The Property Manager at Metro Self Storage can help you determine if all or only part of your items need climate control. When you need more space, Metro Self Storage can help. We have climate-controlled storage units in sizes that can handle all your stuff, no matter how much you have. Our climate-controlled storage units range in size from the small 5X5 all the way up to the large 16X20 units, and with plenty of sizes in between we can help you find a perfect solution. Do you have a classic car that you would like to store? Getting ready to move or searching for large business storage? We offer drive-up storage units for rent in Washington Heights to meet all of your storage needs.